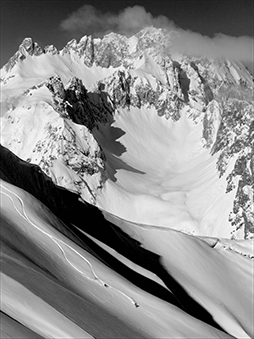 Digging out someone buried in an avalanche is often the longest phase of a rescue. 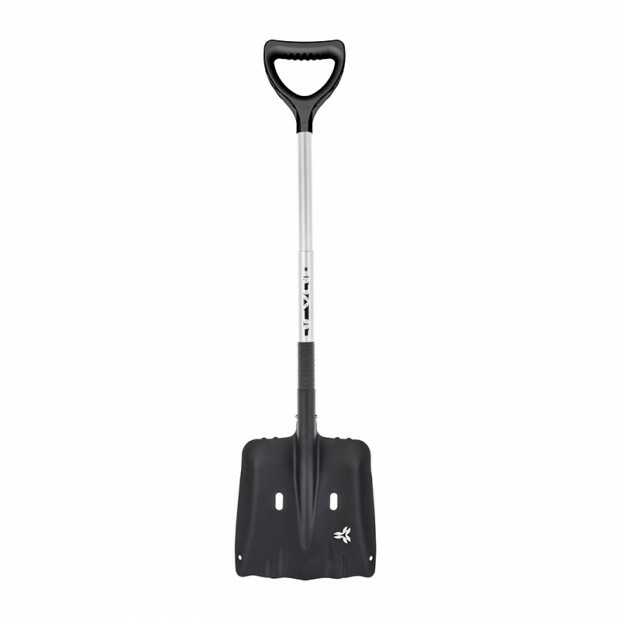 This is why we design our shovels for maximum effectiveness and efficiency. 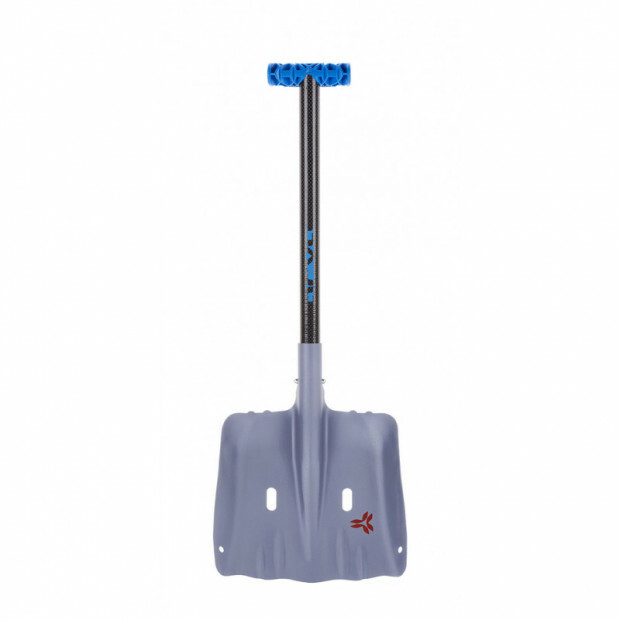 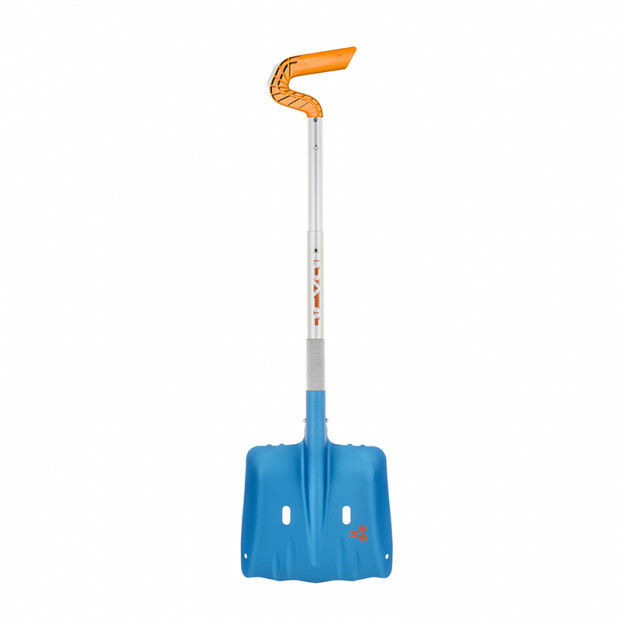 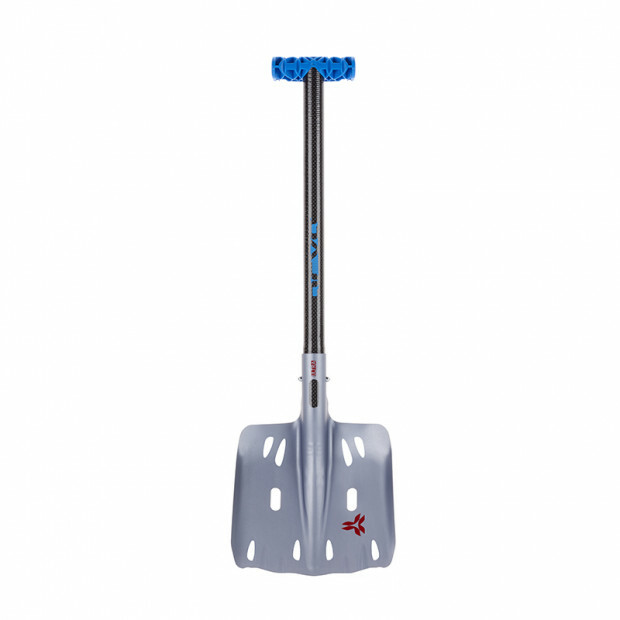 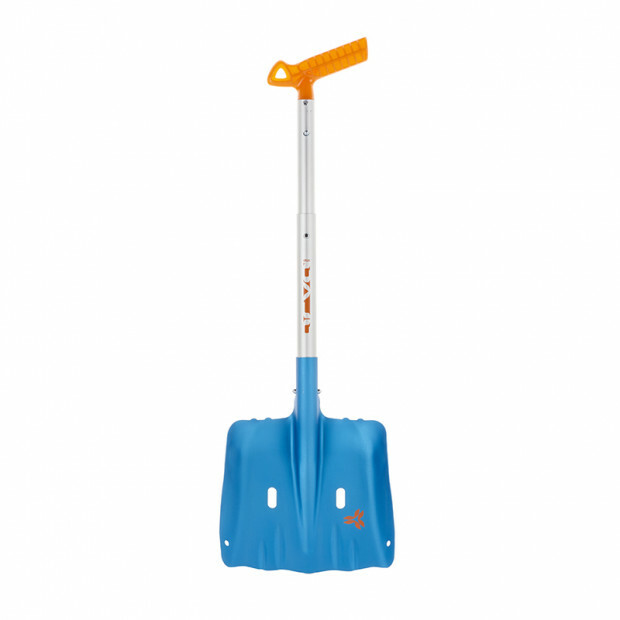 Extremely lightweight, with a telescoping shaft, or designed for professional use, we have the right shovel for your needs.